Google Maps – Development Purposes help ? As of June 11th, calls to the various Google Maps APIs which don’t include an API key will return an error or a watermarked map (‘for development purposes only’). So, even if your usage falls well within the free $200 credit, you still have to create an account and provide Google with billing details to keep using the APIs. What is GDPR everyone's talking about? 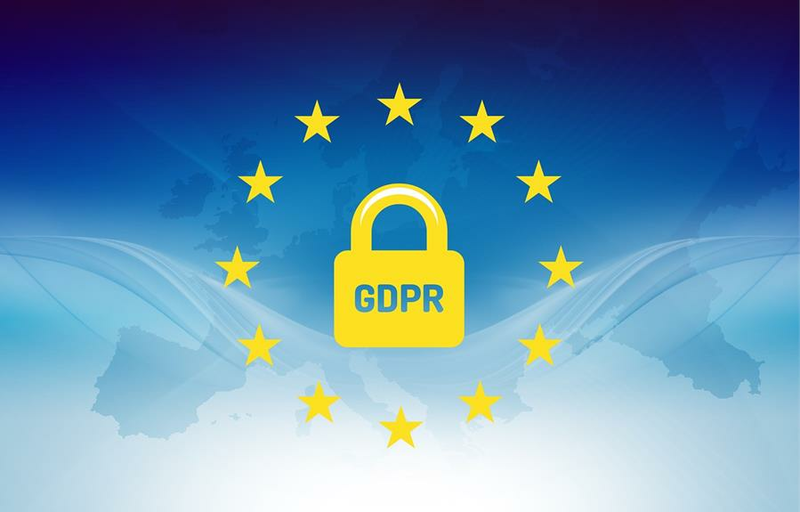 GDPR stands for General Data Protection Regulation and starting from 25th of May, everyone in European Union will have to comply to the new rules. Top Five Bitcoin Payment Gateways Online in 2018. We have narrowed it down to 5. most popular bitcoin gateways that you can find on the web.